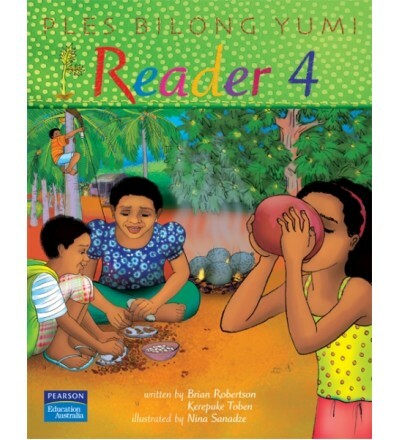 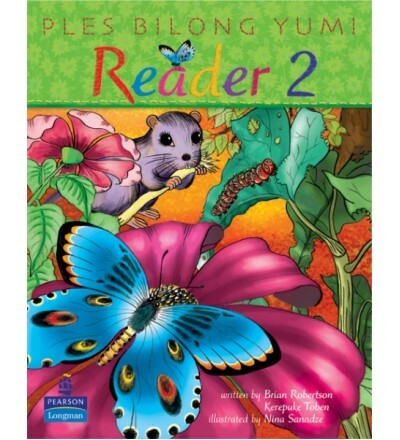 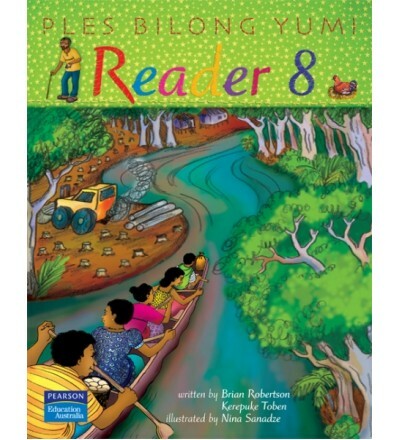 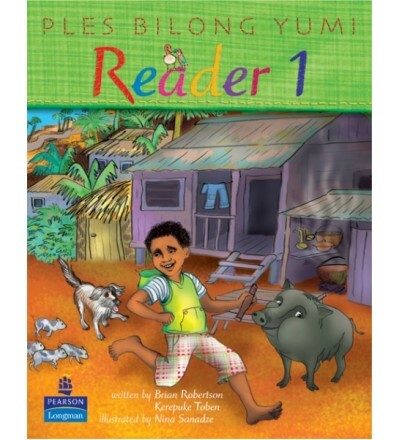 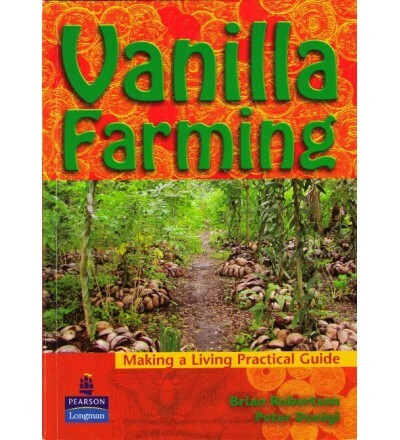 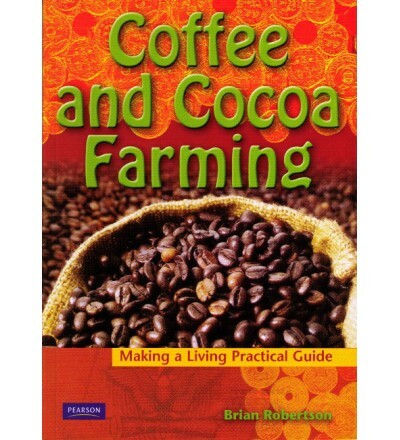 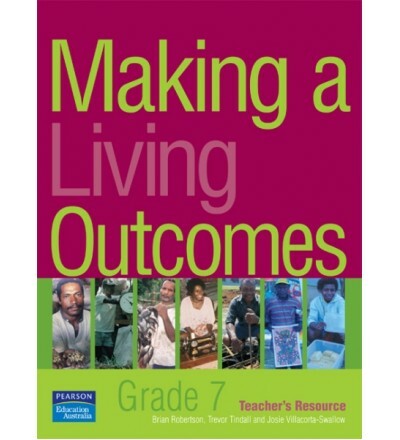 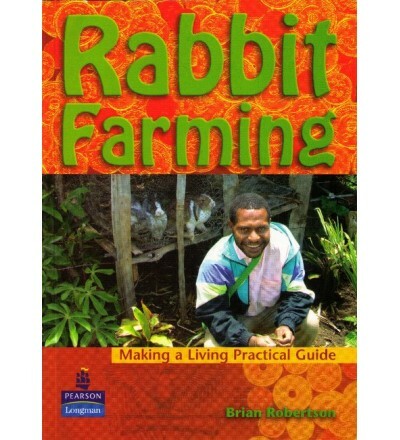 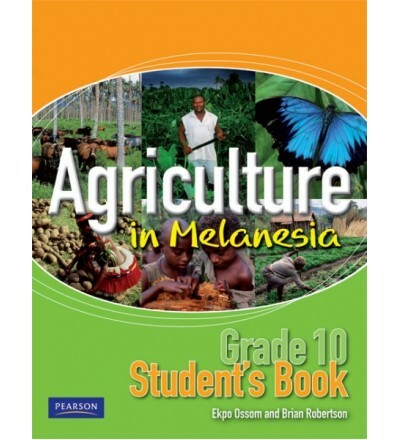 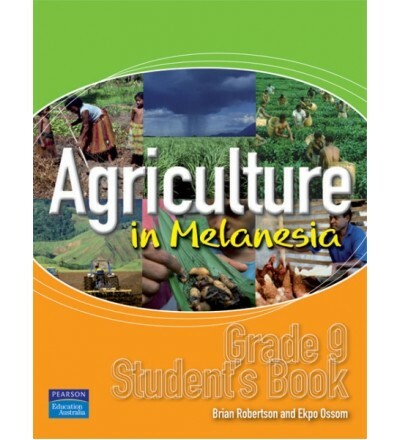 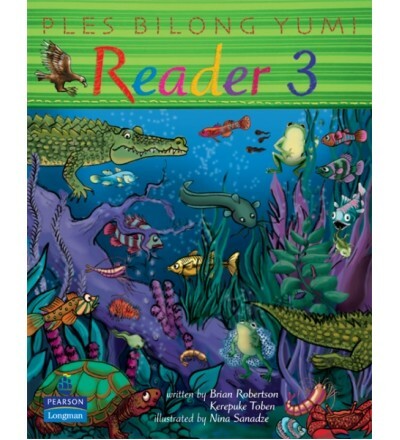 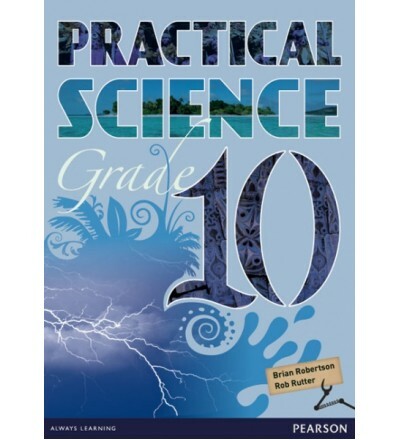 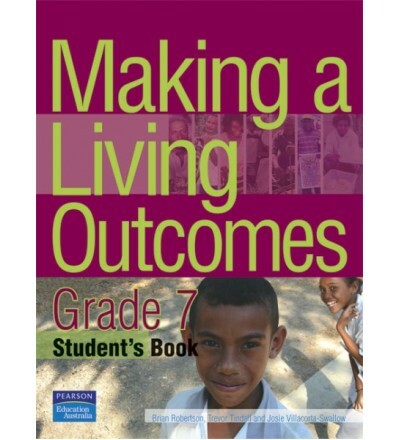 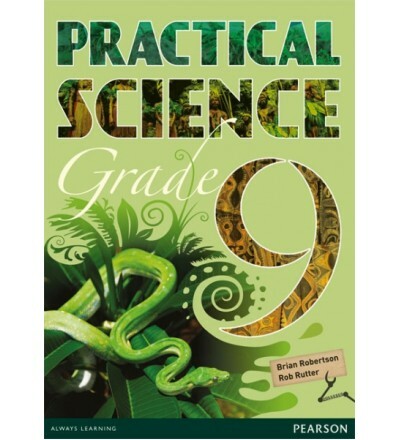 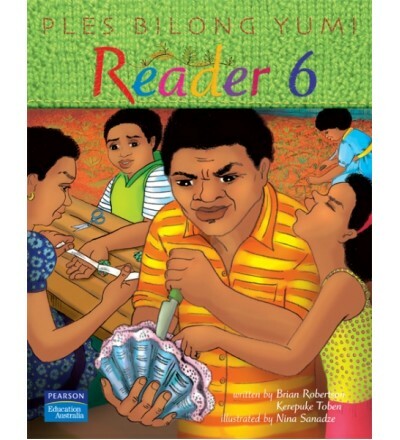 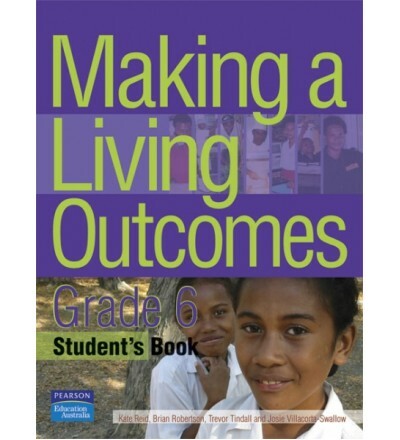 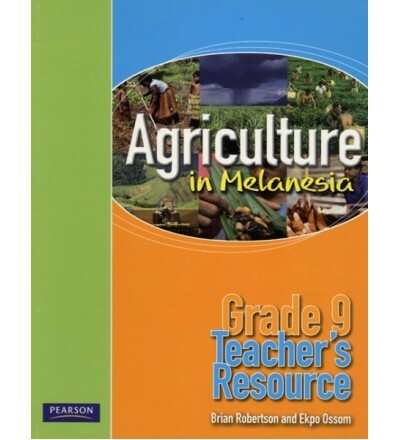 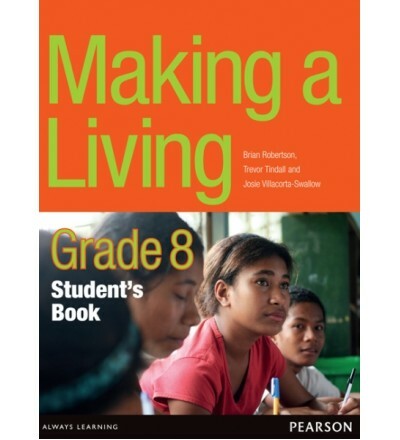 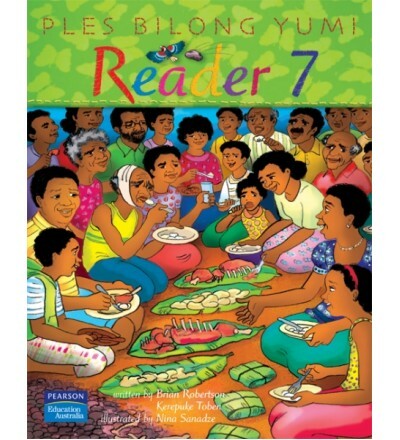 This is the first book I co-authored for the agriculture teachers in Papua New Guinea and other South Pacific Island countries. 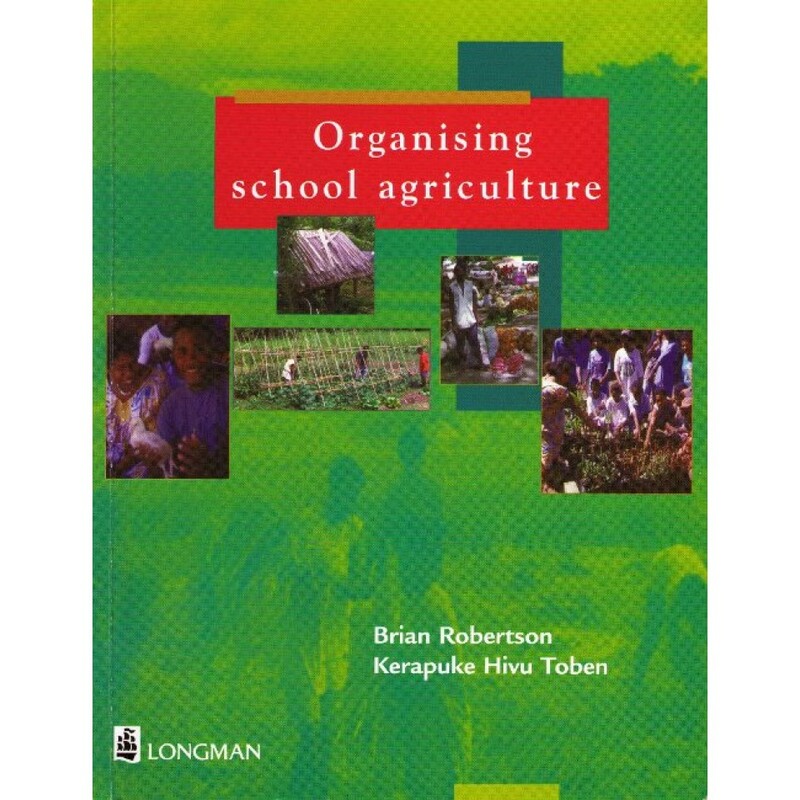 My co-author Karapuke Toben and I were worried that many agriculture teachers got themselves into bother because they failed to keep good school farm records. 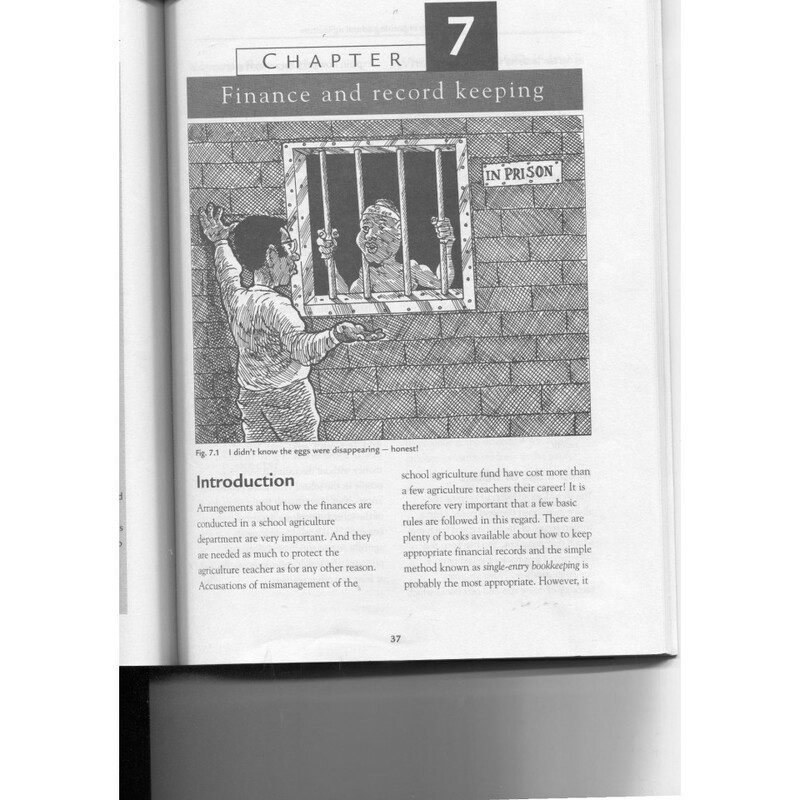 They were always being blamed for losing money and we both felt it was usually because of carelessness on their part rather than any criminal intent. 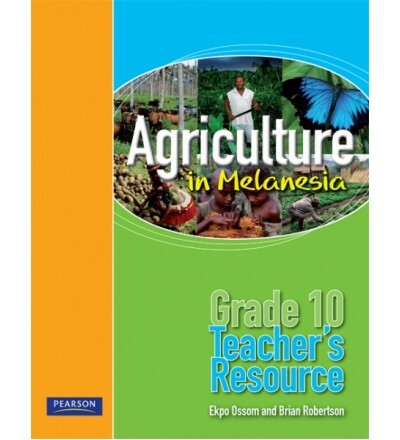 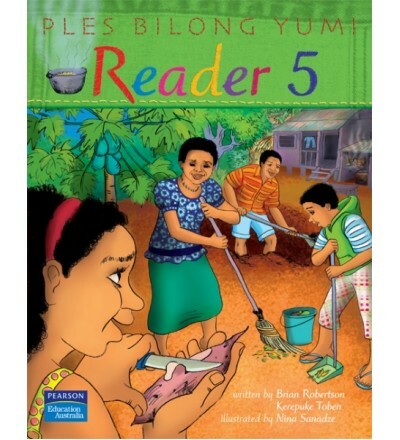 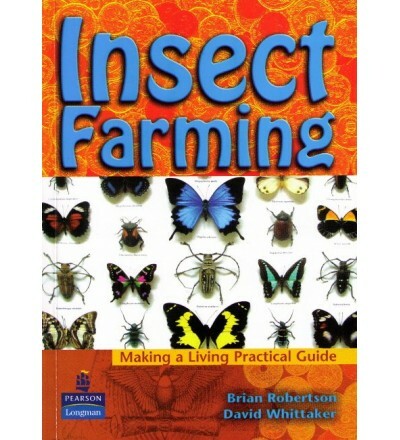 In addition we both know that school agriculture is also the most difficult subject to organise and so we felt a book to help teachers was required. 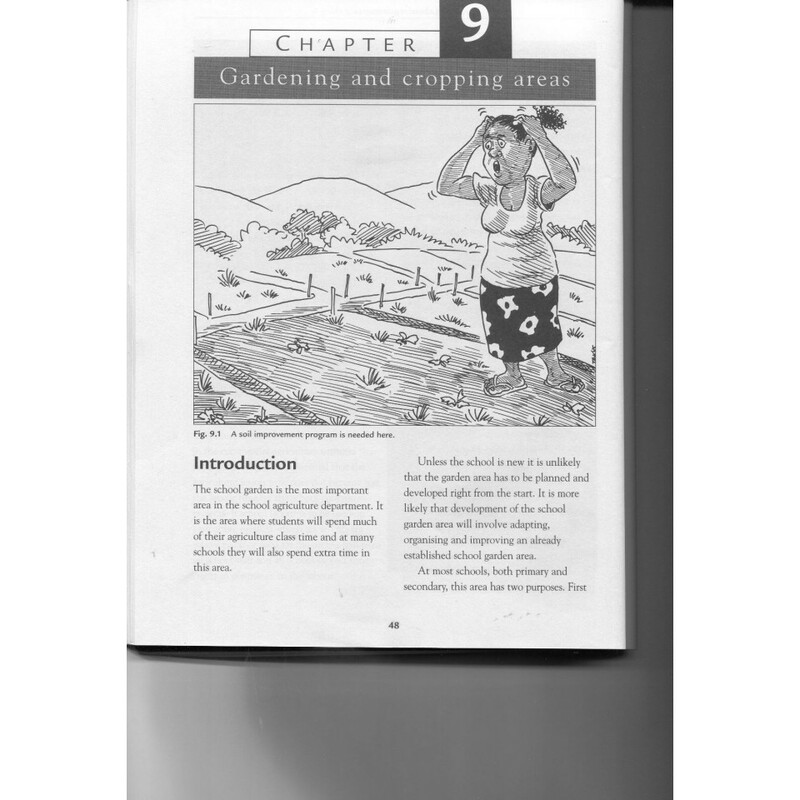 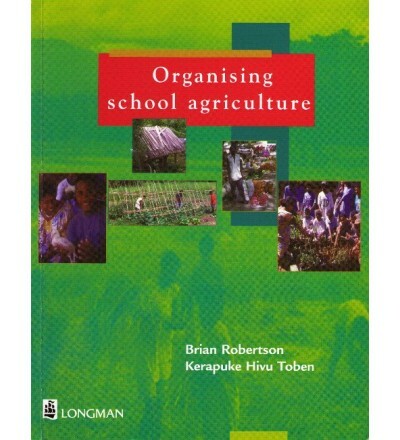 This book covers all the most difficult aspects of organising school agriculture from the availability of facilities to organising and assessing practical work and planning your program for a year. 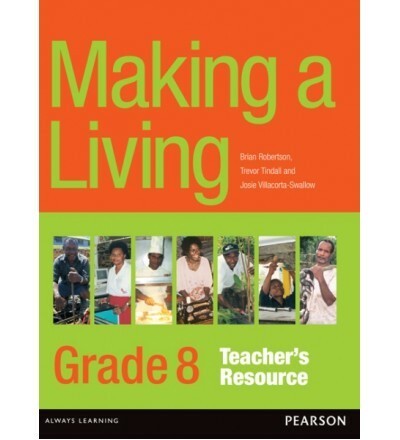 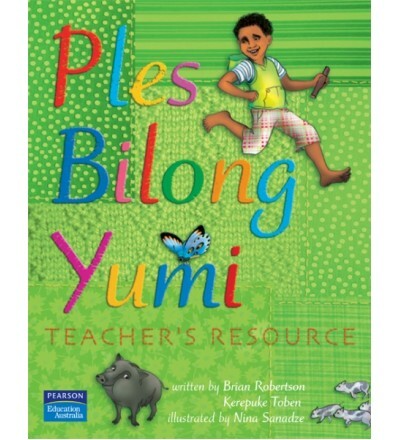 Teachers should find it really useful. 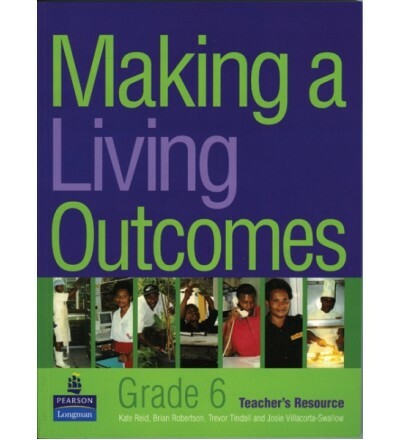 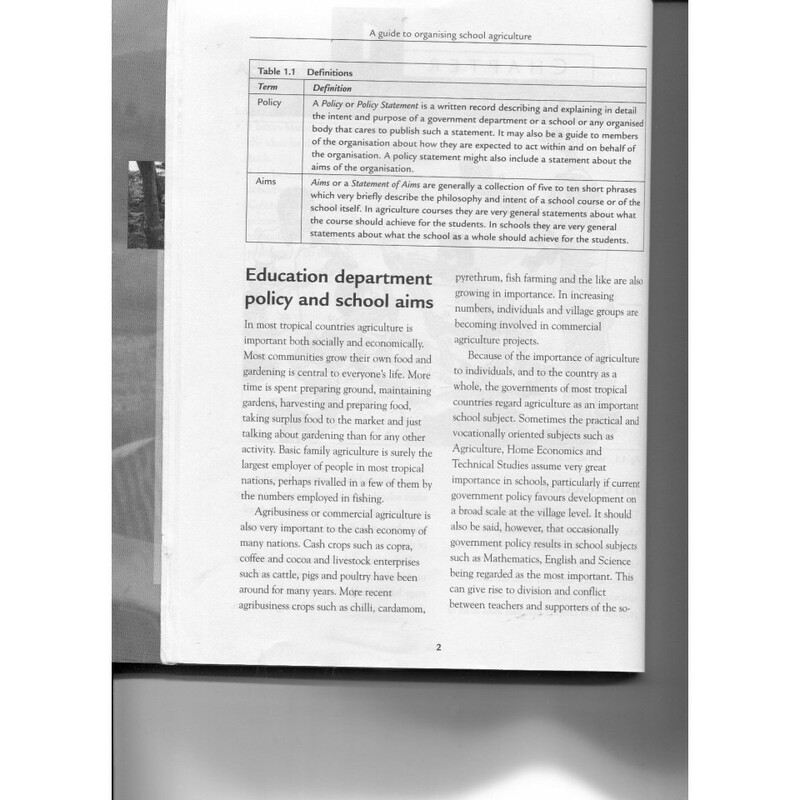 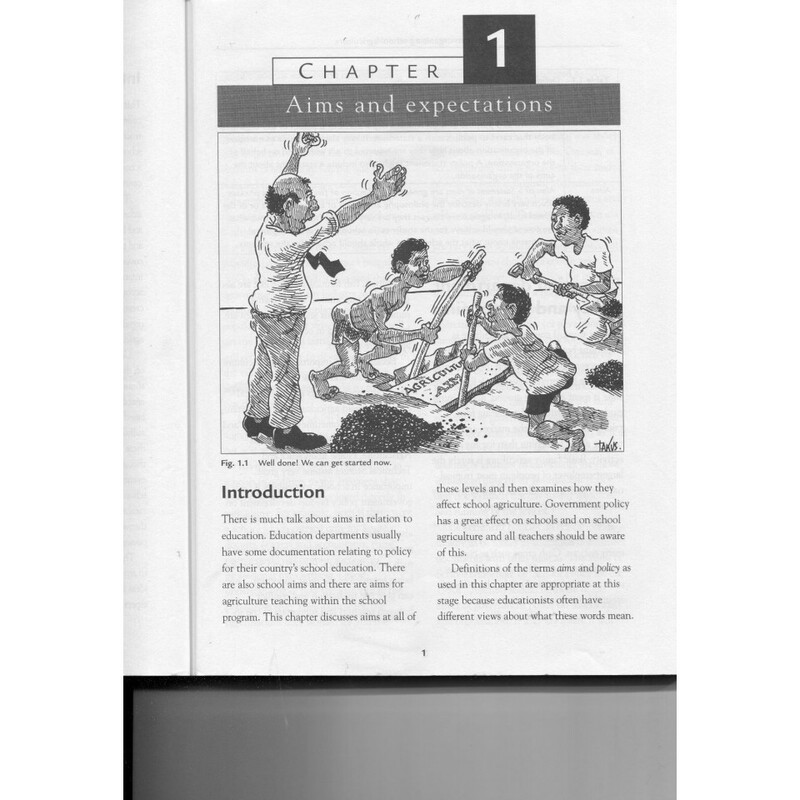 The book also includes materials at the end of each chapter, which include questions and instructions on how to use these questions in an in-service situation. 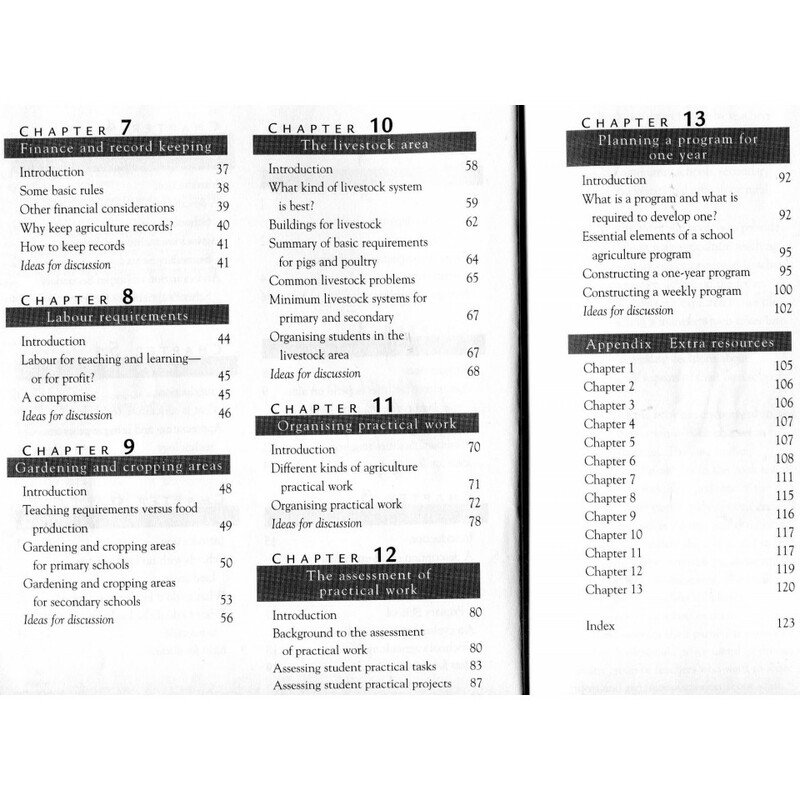 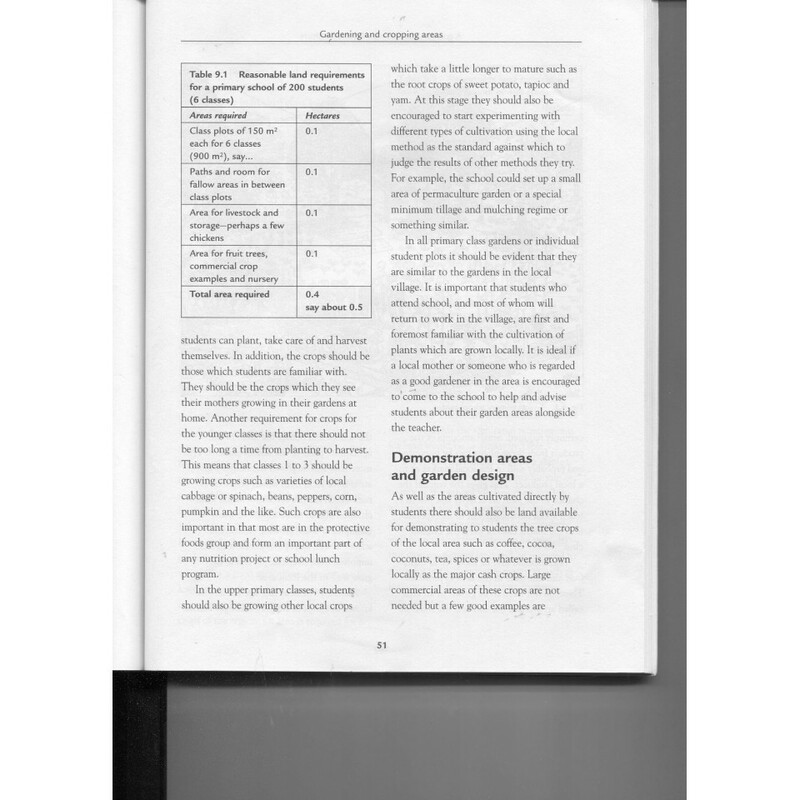 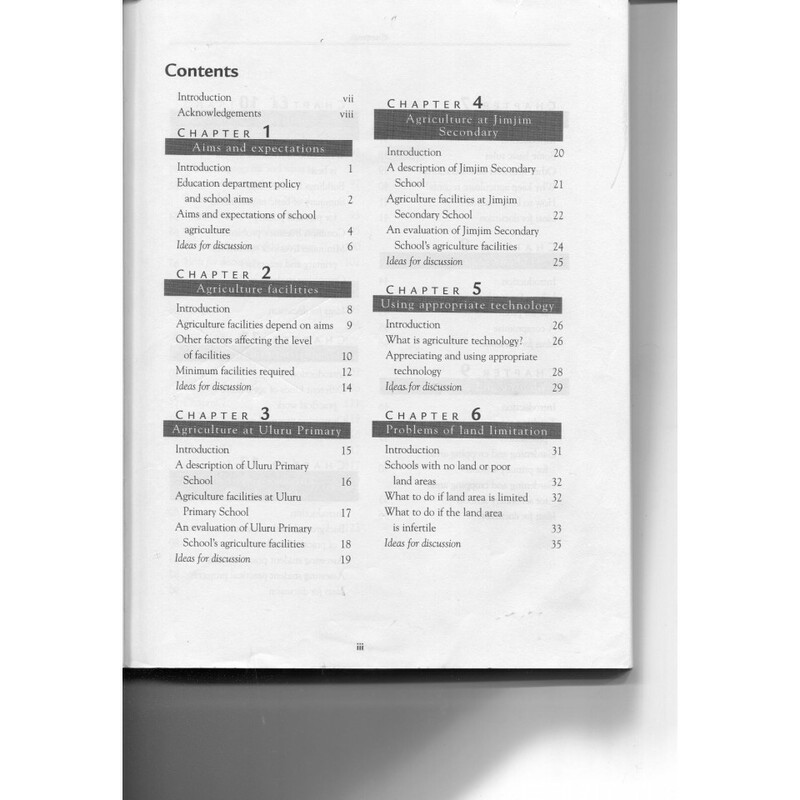 In the appendix at the end of the book there are extra resources that are linked to the questions at the end of each chapter. 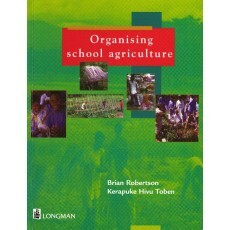 Brian Robertson, co-author of Organising School Agriculture.